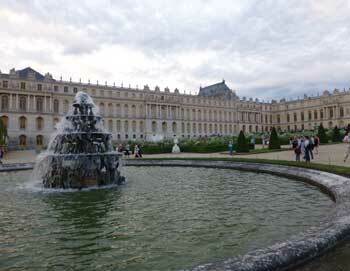 With this one-day pass, you can explore the entire Versailles Estate at your own pace. Explore the palace with an audio guide and visit the Petit Trianon, Grand Trianon, Marie-Antoinette Estate and the gardens. When you arrive at Versailles you'll get an audio guide. The guide is available in 11 languages, including English, so you can explore the Palace while learning about France's fascinating royal history. Next you can take a stroll in the lovely gardens and visit the Trianon Estate, which includes the Petit Trianon, Grand Trianon, the gardens and the Queen's Hamlet. The Petit Trianon Château was built by Madame de Pompadour, but it was Marie-Antoinette who decided to make it a residence far from the hustle and bustle of royal daily life. Built in 1783 in the style of a Normandy village, the Queen's Hamlet was a haven for Marie-Antoinette, who often retired there to escape courtyard pompousness and enjoy a simple peasant lifestyle. It is made up of 11 houses, each with a garden, built around a lake. 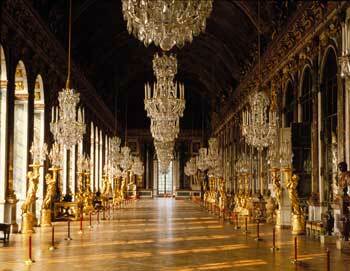 We also offer entrances tickets the Palace of Versailles without the gardens, find the tickets here . 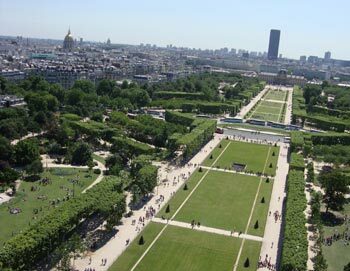 Shortly after your booking is complete your e-ticket will be sent directly to your email, just print it out and bring it with you to our agent PARISCityVISION in Paris. Once you get to Paris, go to our agent PARISCityVISION's office to exchange your e-tickets to your original tickets before visiting the Palace of Versailles. 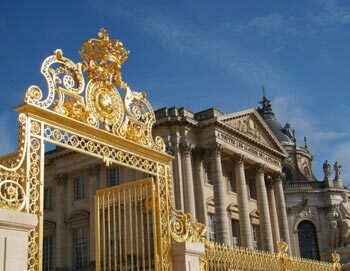 Your entrance tickets to the Palace of Versailles are valid a week from the date you collect them at PARISCityVISION's office. Which languages is the audio guide available in? 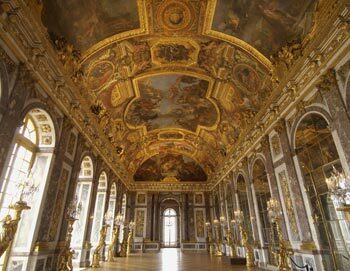 The audio guide to the Palace of Versailles is available in 11 languages: French, English, German, Spanish, Italian, Russian, Chinese-Mandarin, Japanese, Portuguese, Korean and Polish. 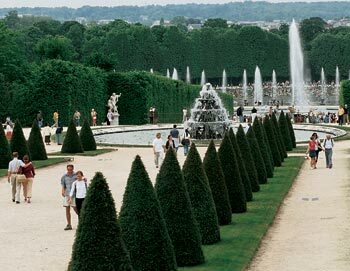 - The Versailles Passport includes access to the gardens - except during Musical Fountains and Musical Gardens*.